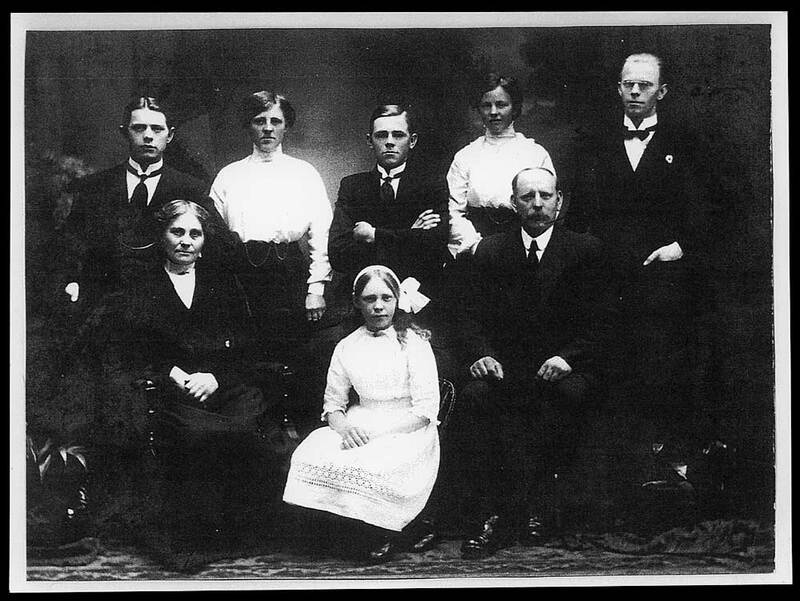 Mrs Hannah Mills (mother), 92 Church Street, Timaru, NZ. Canterbury Infantry Regiment, 2nd Battalion. Stanley Mills was the son of Ellis and Hannah Mills. Native of Timaru, NZ. Mills, on enlistment in October 1916, was noted as being 5ft 11inches tall, of fair complexion, with grey eyes and brown hair. He was employed by the Post & Telegraph Department in Timaru, as a clerk. Mills’ first known rank was Lance Corporal, in the NZEF 22nd Reinforcements of Canterbury Infantry Regiment, C Company. His personnel record tells us that on 2 Dec 1917 Stanley was admitted to hospital with a right thigh injury in France. Four days later he was listed as ‘dangerously ill’ for two days. On 13 Dec 1917 he embarked on a hospital ship for England, being admitted to London General Hospital in Chelsea on 19 Dec. There, Private Stanley Charles Mills died of wounds on 23 Dec. 1917.